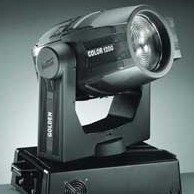 The Golden Color 1200 is a very powerful washlight. 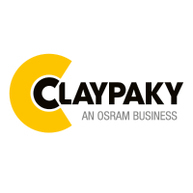 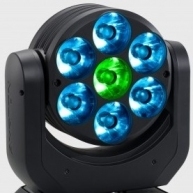 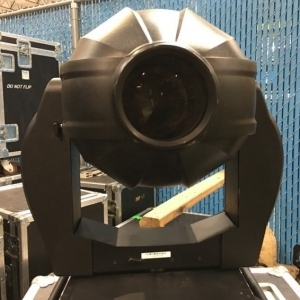 It uses an HMI 1200 W/S lamp, CMY colour system and an Amber disc with gradual insertion, which creates "pastel" colours and linear correction of the colour temperature from 6000 to 3200K. 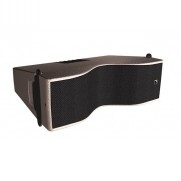 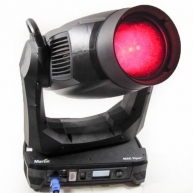 It comes with a microlens frost filter, ovalizer, Dimmer, stop and Strobe, for a total of 8+2 control channels. 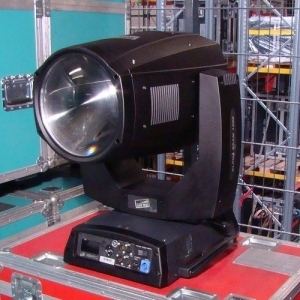 Golden Color 1200 also boasts broad and smooth movement (450deg Pan, 252deg Tilt) with selectable 8 or 16 bit resolution, a moving body lock for transport, automatic return to the starting position of the moving body after accidental movements and easy access to inside the projector. 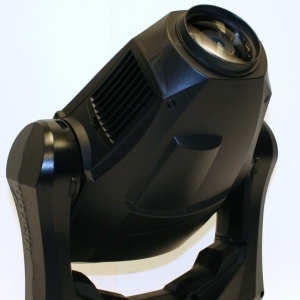 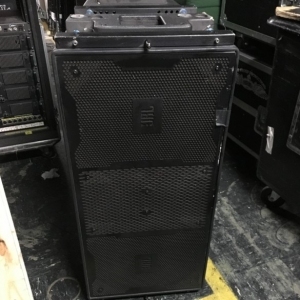 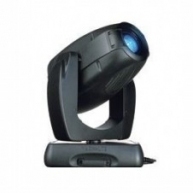 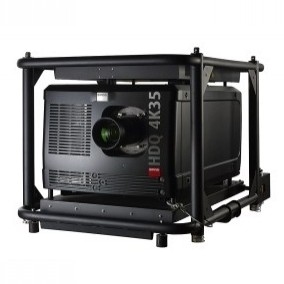 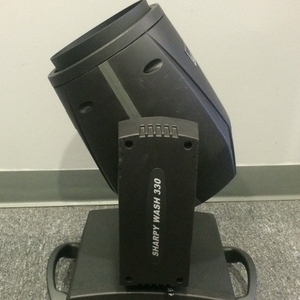 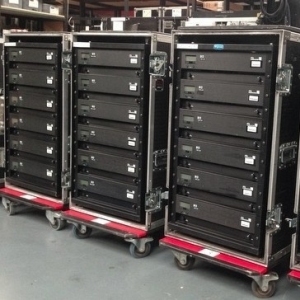 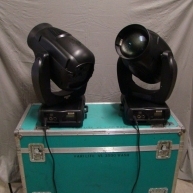 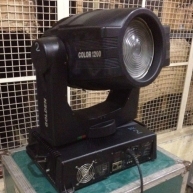 Golden Color 1200 is ideal for touring, TV, theatre and in applications that exploit the projector's power - while keeping within a limited budget.